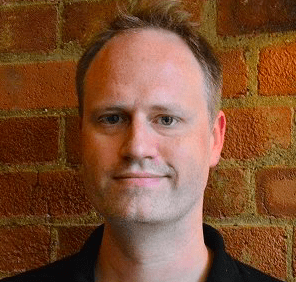 Artificial Lawyer recently caught up with Peter Wallqvist, VP of Strategy at iManage, and former co-founder of the pioneering UK-based legal AI company, RAVN. We discussed how things were bedding down after the merger with US-based iManage and what the combined approach to making use of AI technology now looks like. First thing Wallqvist says is that he needs to be careful about floating ideas about what they ‘could do’, as opposed to what they are ‘actually doing’. He notes that a few times since the merger, after expressions of what the combination could achieve, he’s got into hot water. ‘The thing is if we say we could do something [with AI tech] then people ring iManage up and ask if they can now use that application,’ he explains. So, lesson learnt: investigating is not the same as promising a new product launch next week. But, there is still plenty happening. Wallqvist says that experiments aside there is plenty of substantive activity as the two companies integrate as businesses, in terms of talent, and of course in terms of technology. He notes that one of the first things they did was integrate RAVN’s NLP-driven search capability with iManage’s broader doc platform. This helps index documents in even the largest data cores. Now, some may say that’s not Earth-shattering, but you have to start somewhere and it’s a very sensible place to begin, i.e. helping clients find legal information. ‘At the start integration is all about plumbing and working securely. It’s a big engineering undertaking,’ says Wallqvist with a voice that indicates it really has been a significant piece of work. Integrating two tech systems that have evolved independently is a major task. But it has been worth it, says Wallqvist. 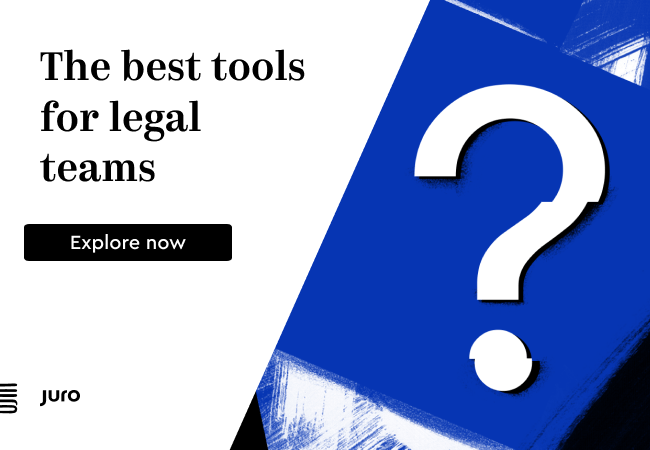 He points out that large law firms and corporates making use of the newly updated iManage Records Manager, which includes the RAVN NLP tech can provide significant cost savings. This is because it reduces the amount of internal data infrastructure a firm needs, which provides a saving on hardware spending. Wallqvist, comfortably wearing the iManage hat now, then extols the commercial benefits of this integration. Because this tech is part of the iManage package customers don’t pay extra, they just get the extra benefits of RAVN, he explains. And this is just the beginning. As new applications are added, the iManage suite will fill out with new capabilities, most of which will come as part of the main package. 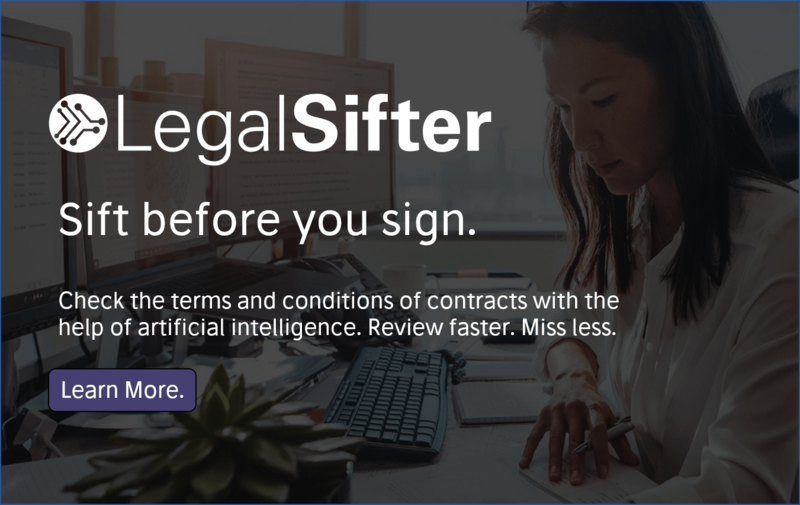 It’s legal AI as a service, rather than paying for special one-off capabilities that stand alone. He also mentions capabilities that help to cluster documents by type and relationship to each other, as well added security features that flag up a document a junior lawyer might try and read that looks similar to one that the system has been told they are not allowed to see. As noted, Wallqvist is VP of Strategy for iManage. Such titles don’t always mean a huge amount if there is no real change at a company, as strategy is the art of making key decisions about coming change, and perhaps most of all: making the change you want happen. But, in Wallqvist’s case he really is having to strategise and make change happen. This is because the legacy strategy of RAVN, which helped to produce some amazing and very original projects and applications, doesn’t really fit the new, scaled-up world of iManage. ‘Making a product just for one client is not where we are now. Bespoke applications also mean a lot of consulting time [to help the client use this special application],’ he notes. While some competitors focused on just one application of their NLP tech, e.g. due diligence for M&A work, RAVN has since its inception been a company willing to explore interesting and diverse projects, whether a massive job for the Serious Fraud Office in the UK on professional privilege, or a bespoke solution for an international law firm with a focus on real estate. Back before the merger it sometimes seemed that RAVN was moving in several directions at once. Exciting, yes. Manageable in the long term, probably not. Things have therefore changed. But, Wallqvist sees this change as all positive. RAVN succeeded nevertheless in the past, but iManage has 3,500 clients with a wealth of data to leverage NLP and machine learning technology. That is an increase in ‘training data’ on a scale few legal AI companies can dream of. And that is the difference. 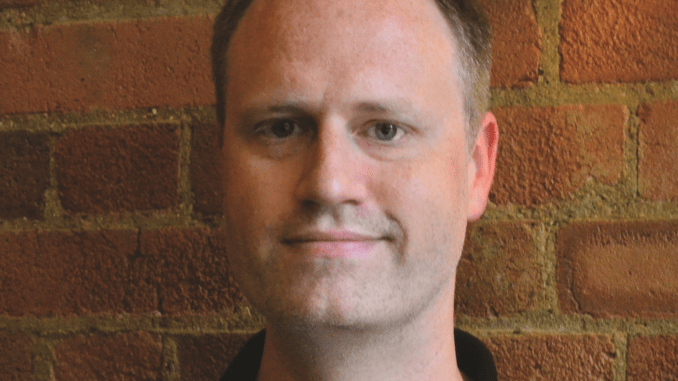 In the past, Wallqvist explains that the totally bespoke approach for one client at a time was tremendous fun and produced lots of original ideas and solutions, but you can’t run a global business like that, going back to the drawing board every time you win a client is too inefficient. He now has to be both pragmatic about fitting RAVN’s pioneering minds into a new, less bespoke mission, while still pushing forward creativity and innovation. To that end iManage has created an ‘iManage LAB’, to look at potential use cases. One-off jobs are also not totally off the menu forever, just less likely to happen for a while, he notes. He also underlines how important it is to have such a large client base. In the past RAVN might have worked with a number of different inhouse legal teams, each with very different needs. 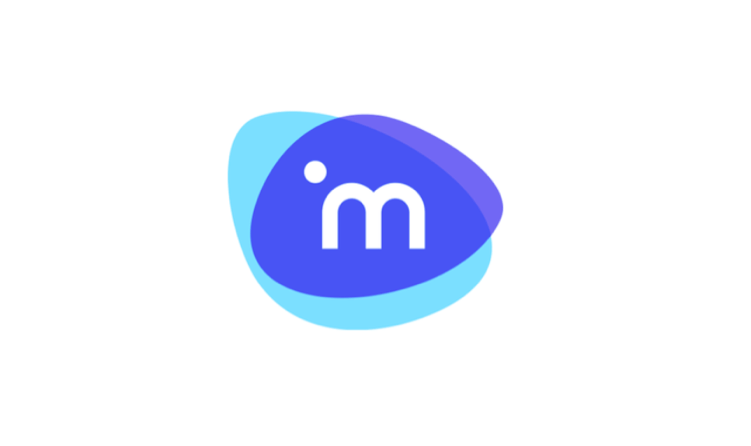 With iManage they have so many clients it’s quite realistic to seek out shared aims and needs across user groups. That in turn helps to build scalable applications and to understand the needs not just of one company in the UK with one set of legal tech needs, but a whole sector on a global basis. That is a radical step change and Wallqvist is proud of the reach iManage has. As noted, Wallqvist is wary of setting out all the various Skunk Works type ideas that are generated internally. But, there is much more to come, that is clear. For now it has been about getting the foundations right. And we need to remember that the two companies only merged this summer. The foundational work has to come first. Staffing and organisational mapping, branding and marketing and a 100 other issues have also required considerable thinking. Merging tech companies, even ones that are so well-suited, is no easy task. What Wallqvist is willing to say about the future are three key things. First, GC are the fastest growing group of clients now, so we can expect more inhouse interaction. Second, the company is hiring. We can sometimes forget that RAVN is only around 60 people, despite most of the legal tech market knowing its name. Hence, it’s going to need to grow and bring in new talent as it expands and evolves. And third, the iManage/RAVN story has just begun. Wallqvist therefore has his work cut out for him as the company’s VP of Strategy, and it looks like he really likes it.